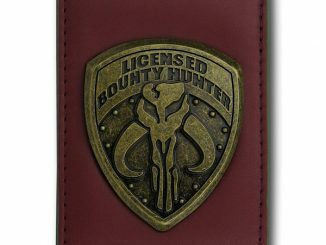 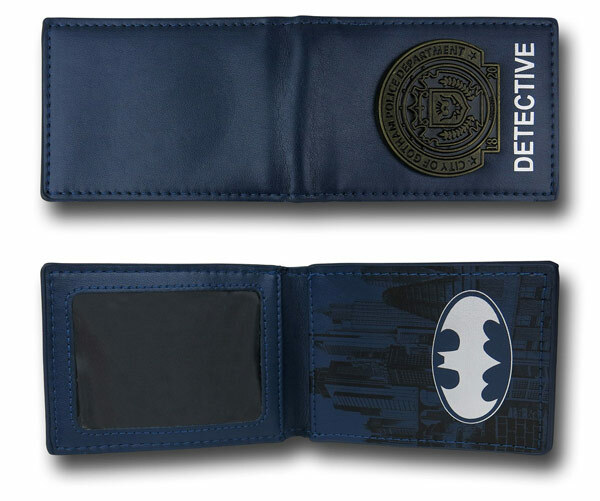 Jim Gordon would approve of this Batman Gotham Police Badge Credit Card Wallet. 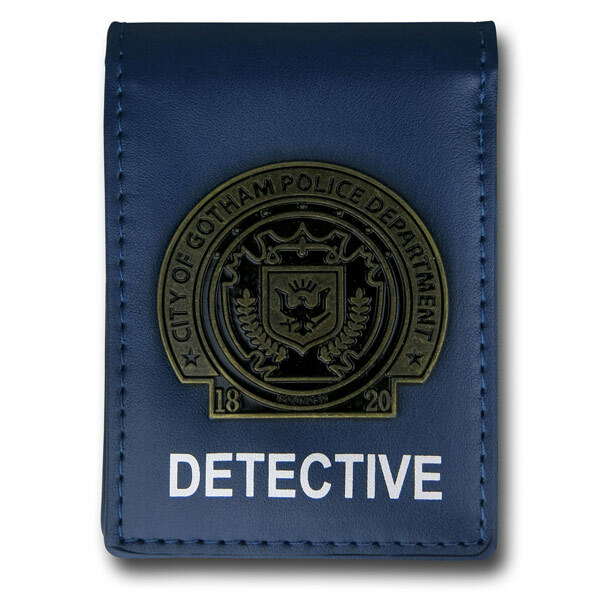 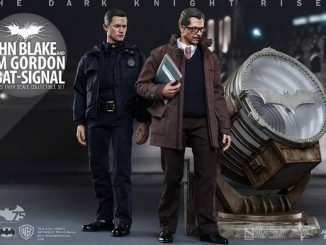 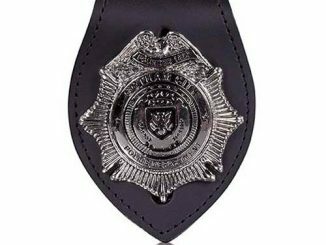 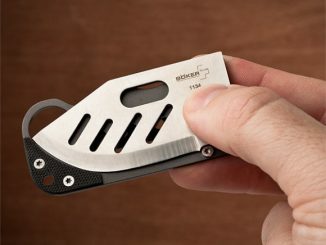 You can be just like Jim Gordon with this in your pocket, but much safer and you won’t have to almost die in a meat locker or even have to fake some guy’s death. 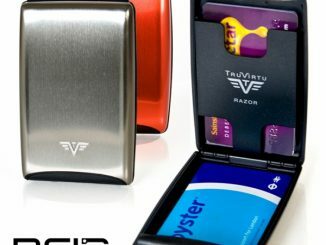 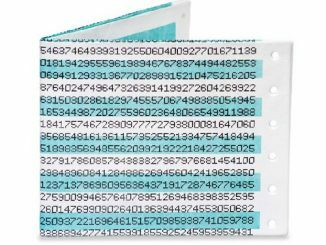 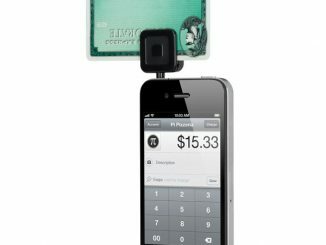 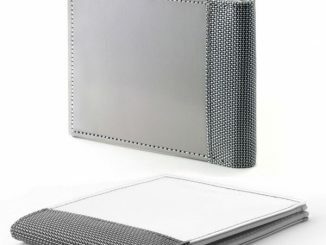 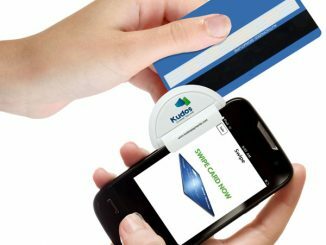 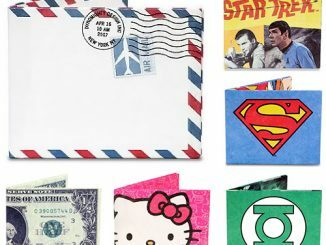 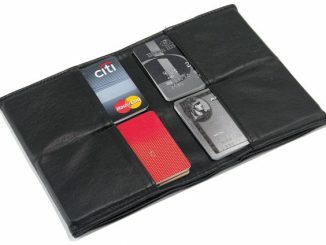 This cool wallet is made from a combination of polyurethane and polyester and is meant to hold credit cards. 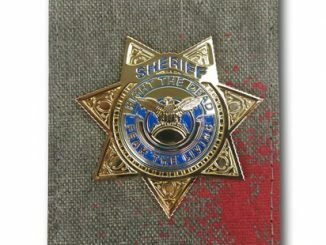 You know, to show off your credentials and be cool like an officer of the law.